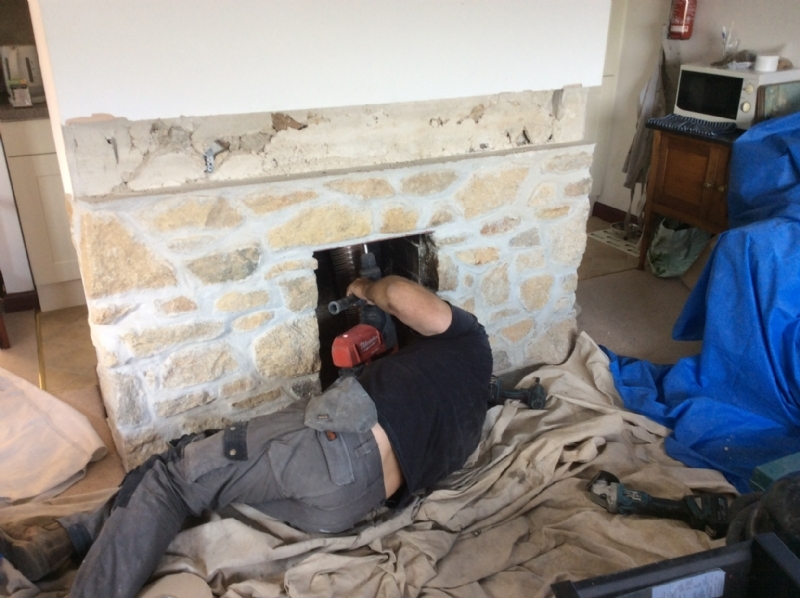 Replacing an open fire in a modernised cottage wood burning stove installation from Kernow Fires. 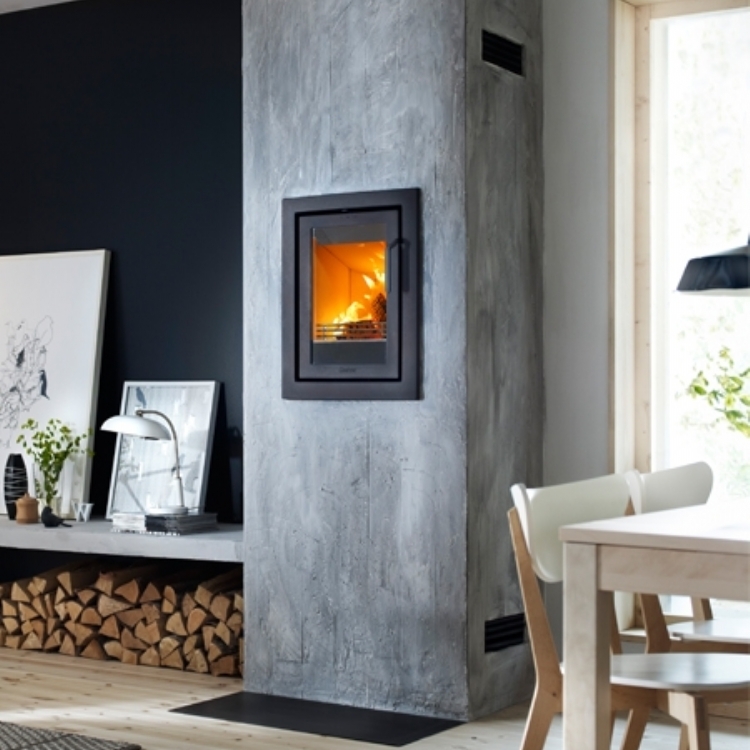 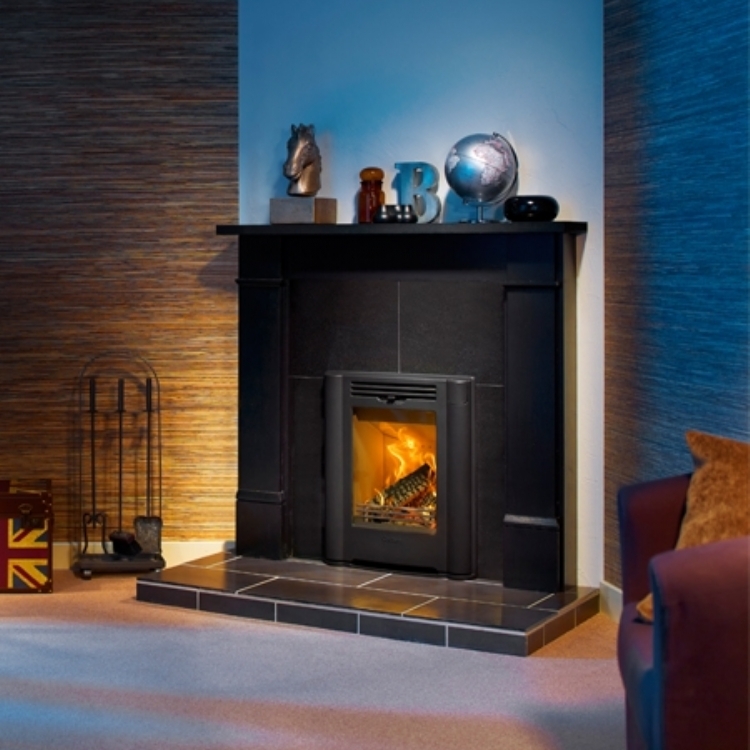 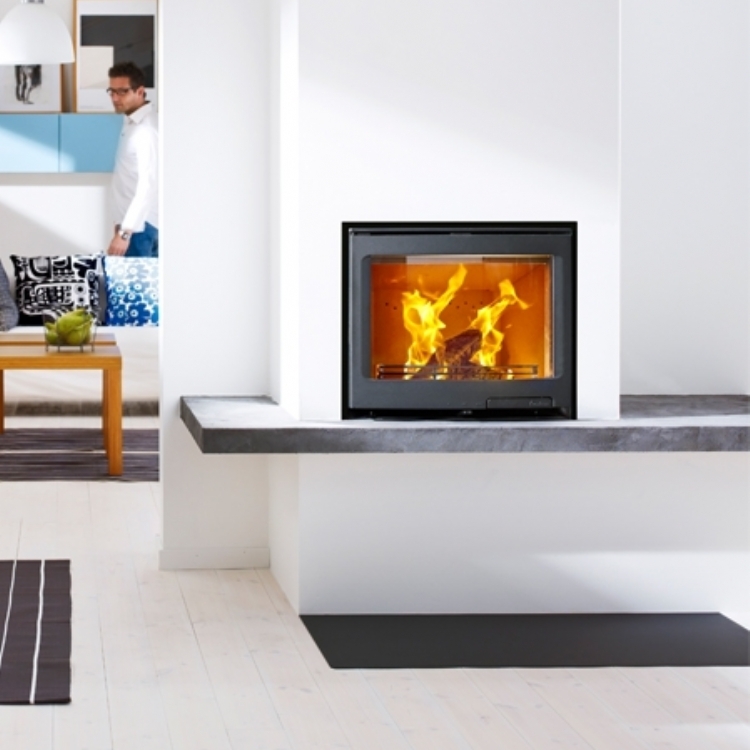 The chimney had to be relined to enable the fire to work efficiently and there needed to be some adjustment to the opening to fit the Contura i4 which is a purpose built fire made to specifically fit in an open fire opening. 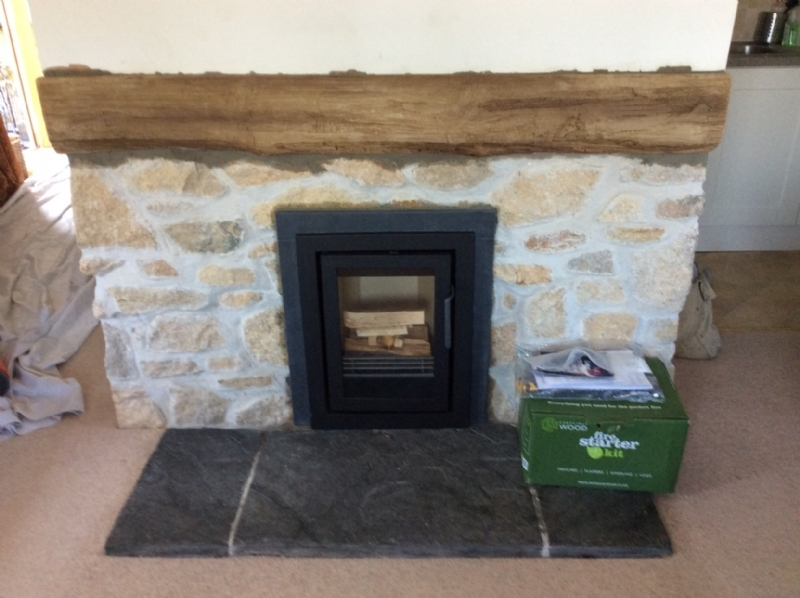 The old wooden lintel needed to be replaced due to fire regulations but we luckily had a non combustible alternative to hand!